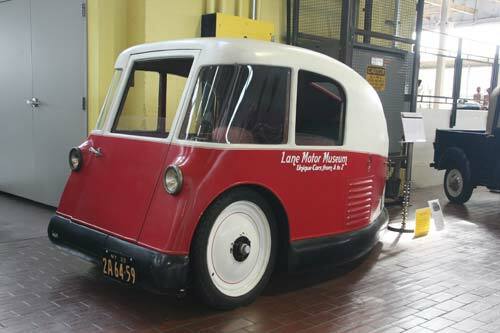 At the 1932 National Automobile Show in New York, James V. Martin displayed two experimental rear-engined cars of his own design–the four-wheeled Martin and the three-wheeled Martinette. While they incorporated numerous airplane design features, they were also streamlined along jaray principles. 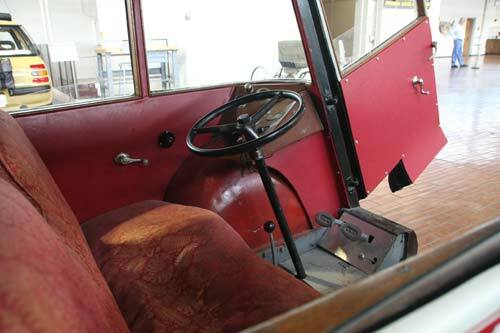 This vehicle includes a wooden frame, aluminum body, and independent wheel suspension by rubber cord. 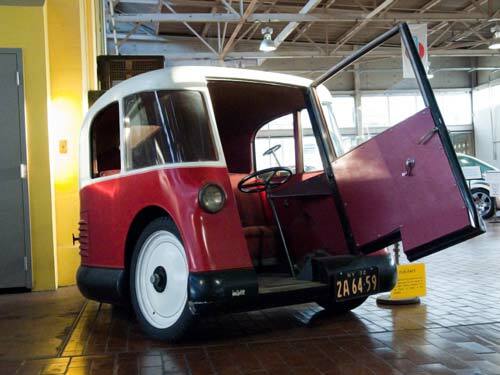 Access to the Martinette is through a single door in the front of the car. 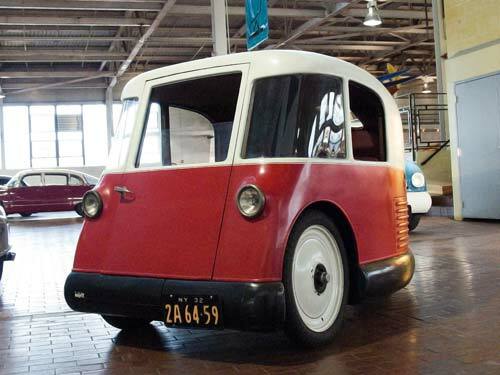 These prototypes never entered into production. 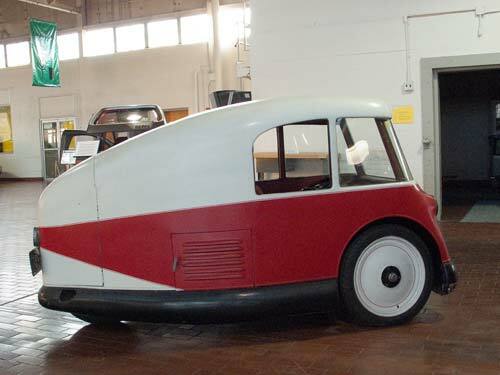 After the Great Depression and World War II, Martin made another attempt at the Martinette and also another three-wheeled vehicle called the Stationette. Both failed to capture the interest of financial backers.